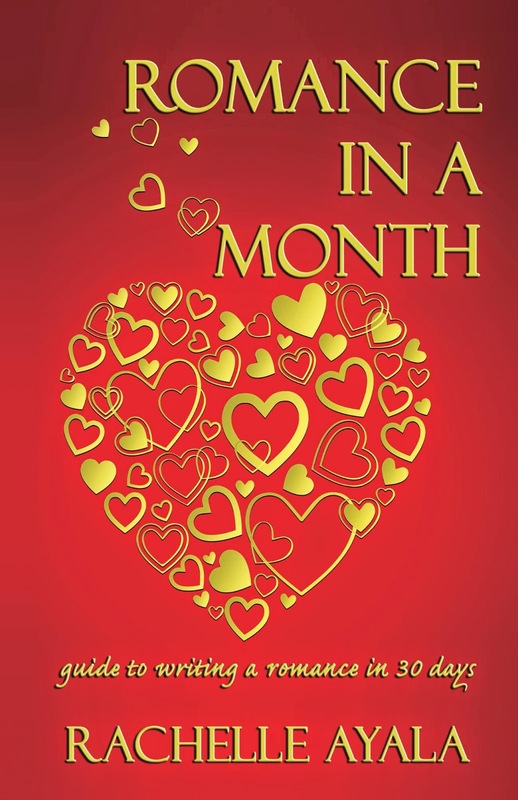 A few days ago, I posted a list of Romance In A Month authors and the books they finished while writing in the Romance In A Month group. 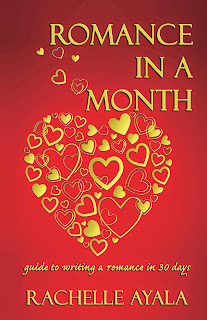 Today, I'm going to share an author interview to motivate you and let you know how ordinary writers can rise up the challenge of completing a romance novel in a month. Lyssa Layne has always been an inspiration for me. I met Lyssa when she was a blogger reading and writing reviews. She read and reviewed Broken Build and Hidden Under Her Heart for me back in 2013. We struck up a conversation and a friendship, and before I knew it, Lyssa began writing exciting firemen stories in her Burning Lovesick Series. 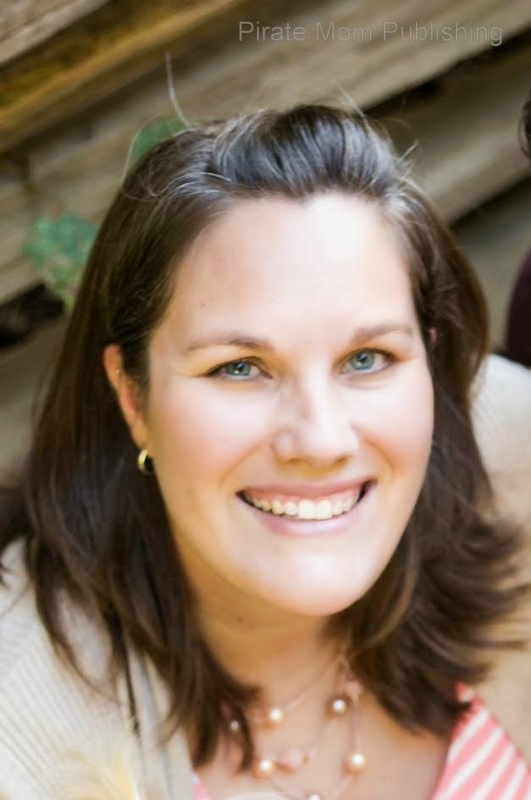 Lyssa joined Romance In A Month for the flagship class in May 2014 and has gone on to distinguish herself in Baseball Romances as well as football and hot, contemporaries. Her latest series features a hot, feisty, and close-knit Italian family, the DiDominzios of New York City. Book 1, The King and the Pawn is part of the Spicy Christmas Kisses Boxed Set where Frankie, a budding fashion designer, needs to shock her father into letting her embark on this nontraditional career by faking it with Guy Sillars, an Army veteran home from war. For more on Lyssa, check out her Interview.